At Southern Lawns, we look after your lawn like it’s our own. 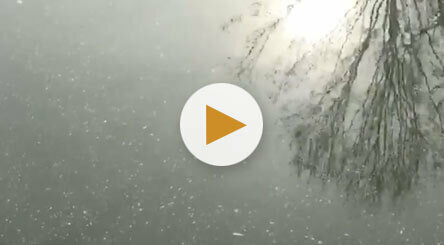 To help you maintain your lawn between our visits, watch our collection of lawn care video tips. From helping you identify common diseases and pests to keeping your ornamental trees and shrubs looking their best, we’ve got you covered. Our brush control program was designed for open woodland and natural areas that may harbor hard-to-control weeds such as poison ivy, poison oak and greenbriar. Brush Control is a beneficial service that can be added to any of the four Southern Lawns packages. 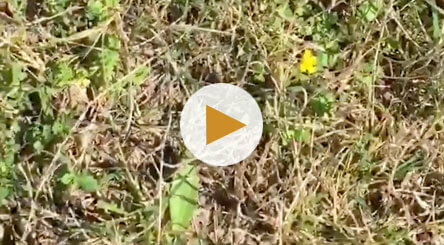 Bluegrass is one of the most common grassy weeds in the Southeast. 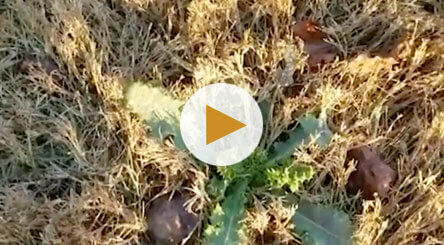 Southern Lawns can provide a pre-emergent in early fall to help prevent this weed from appearing in the spring. Dandelions are a broadleaf perennial that are most abundant in full sunlight. In the early spring, new sprouts emerge and grow yellow flowers that mature into white puffballs. 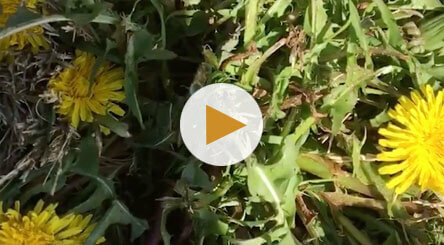 Southern Lawns can remove dandelions in the spring by spraying them with a post-emergent. Poa Annua,one of the most common grassy weeds in the United States, germinates in late summer or early fall. The seedlings grow throughout the fall and then flower the following spring. It usually dies off in the summer when the weather gets hot, leaving bare spots behind. To keep it out of your lawn, we will apply a grassy weed treatment. 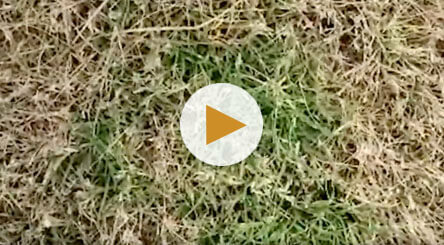 St. Augustine grass is a warm-season grass that easily keeps most weeds at bay. Unfortunately it is susceptible to brown patches, which most commonly occur in early spring and late fall. 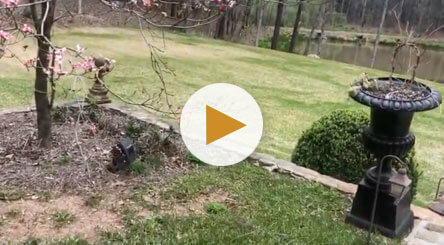 Southern Lawns can treat this lawn disease with a fungicide. Thistle can grow in field and road edges, wet and dry sites, pastures and backyards. Tough roots make thistles difficult to control., so as soon as you notice a seedling, pull it out before the roots are well established. Be careful, though, as these seedlings have bristles or spines on their leaves and stems even at early stages. Large thistles can be controlled with a herbicide treatment. 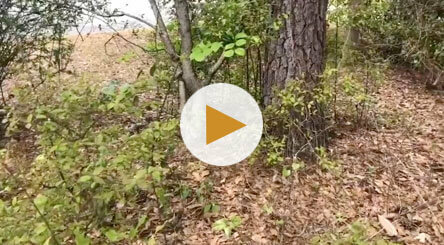 Dallisgrass and Broomsedge are some of the most troublesome weeds in the Southeast. Both form distinct clumps in mowed lawns, with Dallisgrass producing tall, unsightly seed stalks and Broomsedge forming narrow clumps of stems. A combination of hand-pulling and selective herbicides is the best way to control these weeds. Mosquitoes thrive in warm and wet climates. Mosquito eggs need water to hatch, so any standing water, like a pool, can quickly become a breeding ground. To help reduce mosquito activity, drain any standing water and clean your pool regularly. Consistent mosquito treatments from April through October will help to significantly reduce their activity. 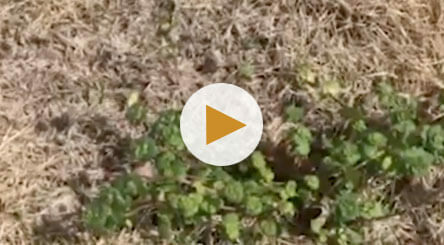 Henbit is a common winter annual weed that can be found in most areas of the U.S. It invades thin, weak lawns and can quickly take them over. Henbit is tall and green, with either heart-shaped or round leaves, and produces small lavender flowers in the spring. Early spring is a beautiful time of the year, when yards bloom with healthy grass, beds of flowers, and weeds. Common weeds include oxalis, plantain and corn speedwell. 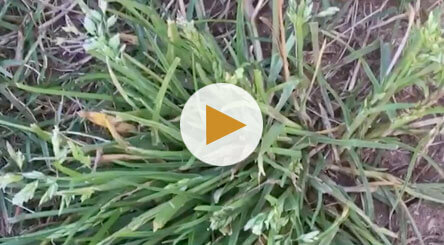 To help prevent these weeds from continuing to grow, we can apply a herbicide to your lawn. Scale insects damage plant tissues by sucking out the sap, robbing them of vital nutrients. 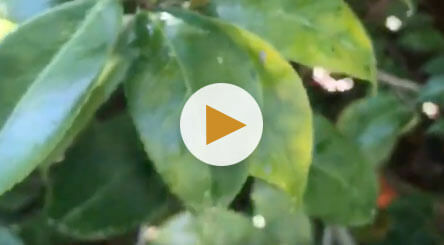 When these pests attack, plant growth is stunted, leaves may develop yellow blotches, the branches may die, and some or all of the leaves may fall off. 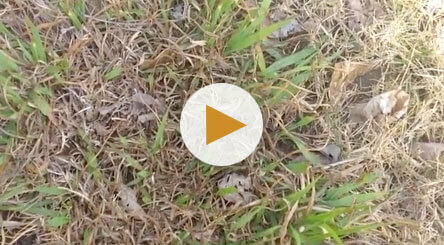 Southern Lawns can treat this issue with an insect spray that is absorbed by the plant and kills off these pests. Scale insects feed on holly by piercing a leaf or stem with their mouthparts and sucking. 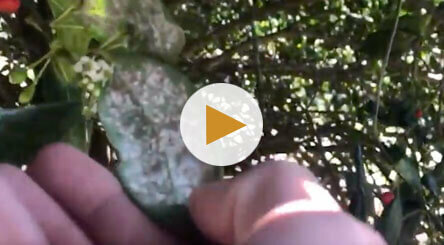 They are typically found on the undersurfaces of leaves and look like small white bumps. While light infestations of scale can usually be controlled by hand, scale control for heavier infestations generally requires an insect spray to kill both adults and their eggs.